Dean Cundey Archives - Horror News Network - The Horror News You Need! 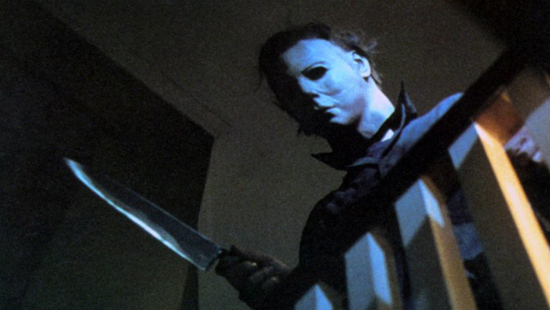 Fans are on the edge of their seats waiting for the October 19th release of the highly anticipated Halloween sequel starring Jamie Lee Curtis and Nick Castle… but CineLife Entertainment just announced a new project that’s sure to help make the wait much more tolerable! Starting on September 27th, 2018, fans can watch John Carpenter’s Halloween on the big screen in an all new 40th anniversary restored and remastered edition of the film!